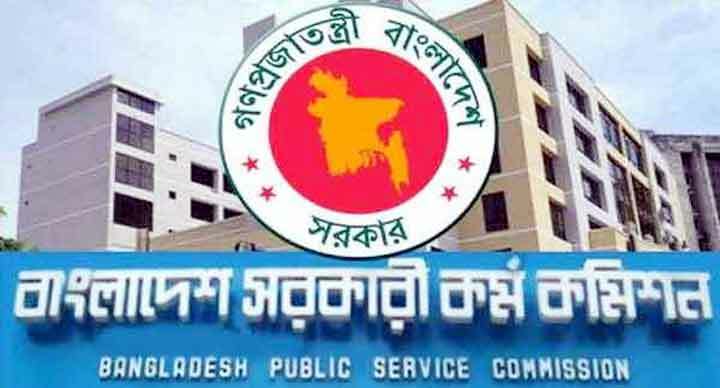 Dhaka, 11 Mar, Abnews: The final result of 37th Bangladesh Civil Service (BCS) recruitment test will be published in April, according to the Bangladesh Public Service Commission (BPSC). ''We'll publish the results of 37th BCS examination in April. We've tried to publish it in short time. And for this, we're continuing our work,'' BPSC chairman Muhammed Sadique said on Sunday. The written test of the BCS exam started on 11 February 2017 and continued till 23 May. A total of 5,379 out of 243,476 jobseekers came out successful. BPSC published a circular for the 37th BCS recruitment test on 29 January 2016 to recruit 1,226 as first class gazetted officers in the public service.